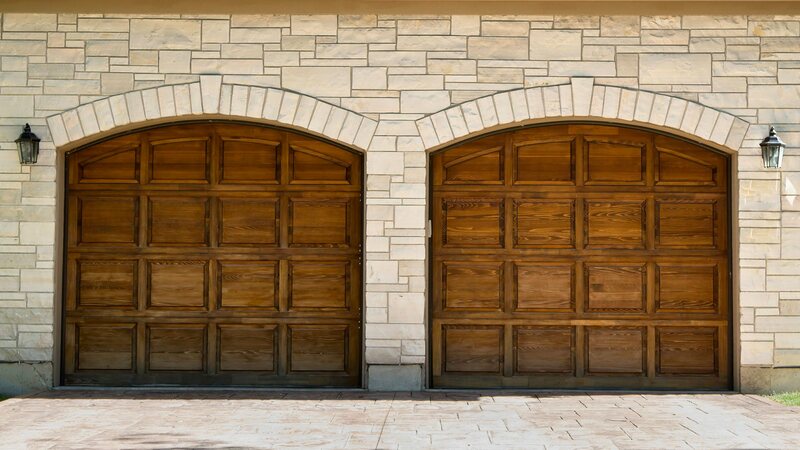 Installing garage doors and openers for many years, Moore Door Company Inc. offers a dedicated team of professionals who put a whole lot of ‘extra’ into commercial and residential garage door installation that makes ordinary customer service extraordinary for West Jordan clients. For both commercial and residential property owners, your garage door is an important part of the security system of your home or business. Count on Moore Door Company Inc. to verify the installation and functioning of your garage door system, carry out the necessary repairs and provide top quality hardware replacements. Moore Door Company Inc.’s experienced team of experts provides garage door opener installation and repair services that surpass industry regulations and standards. Offering major brands of garage door openers, Moore Door Company Inc. is proud to bring West Jordan our top quality garage systems expertise. 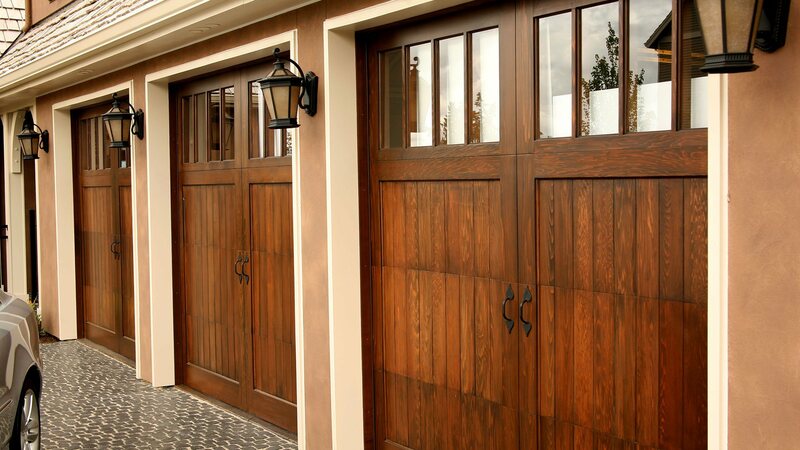 Moore Door Company Inc. provides commercial and industrial sales, service and installation of many makes and models of heavy duty garage doors in West Jordan including overhead, fire, rolling steel, aluminum and wood doors; dock handling equipment, speed doors and electric operators of all types. Our West Jordan customers often ask, "Why do I need an insulated garage door?” The answer is simple: Significant savings on heating and cooling costs and increased comfort for your family. If your garage is not heated, more energy is required to heat all adjacent living spaces, which results in unnecessarily high utility bills. 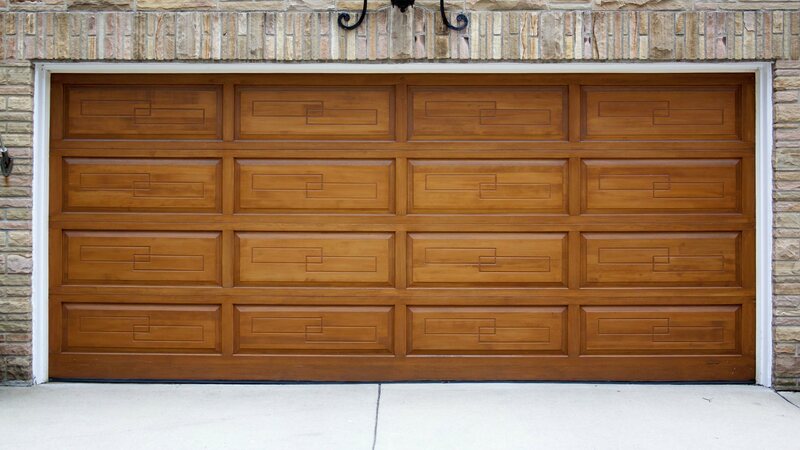 Even if there are no rooms above your garage, manufacturers have increasingly used thinner steel and other materials when constructing garage doors.